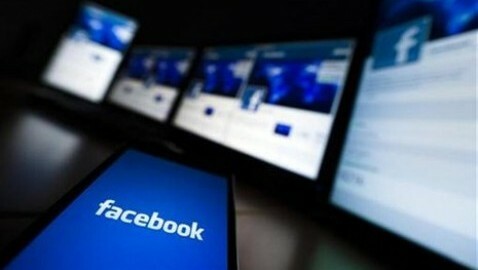 Europe-v-facebook, said on Tuesday that it was planning to go to court to appeal the decisions by the data protection regulator in Ireland, the country where Facebook has its international headquarters. The group said it felt let down by the response of the Irish Data Protection Commissioner against numerous complaints raised by the group over privacy issues of social media users. The impending appeal to the decisions of the Irish Data Protection Commissioner is considered as a critical challenge the group intends to throw against Internet giant players who are suspect of trying to engage in unfair sharing of user information to generate greater revenue. Europe-v-Facebook has in the past been successful in compelling Facebook to change its policies including forcing it to stop its facial recognition feature in Europe. Currently, Facebook is also facing a class-action suit in US over publicizing user preferences “likes” without providing users a chance to opt out. On Monday, a U.S. judge gave preliminary approval to the second attempt to settle the lawsuit by paying users up to $10 each from a settlement fund of $20 million.